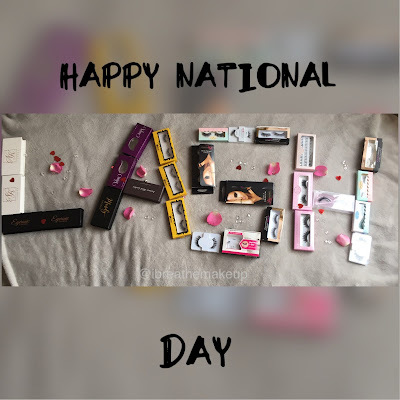 Today's national lash day so I decided to do a blog post dedicated to my favourite lashes. 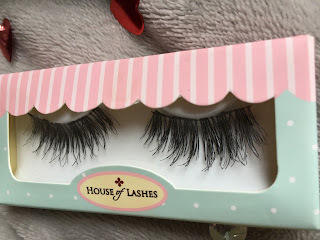 I am a lash junkie, I love false eyelashes! I'm always looking for new lashes so please do let me know your favourite lash company. 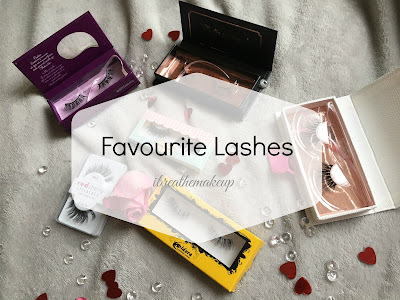 These are my current favourite lashes that I keep going back to. These lashes are fantastic if you have hooded eyes and want to show your eyeshadow. 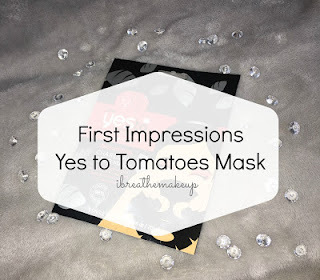 It allows your eyeshadow to peak through when you're not wearing eyeliner. Also, when you wear these lashes you don't need eyeliner. The bands are VERY light because they're the invisible ones. You cannot go wrong with these I've been using the styles for years, always a style I go back to. These are a new fav, they look amazing once you put them on. With small eyes, I struggle to find full lashes which aren't heavy for my eyes. However, thanks to black Friday sales I found one from House of Lashes. 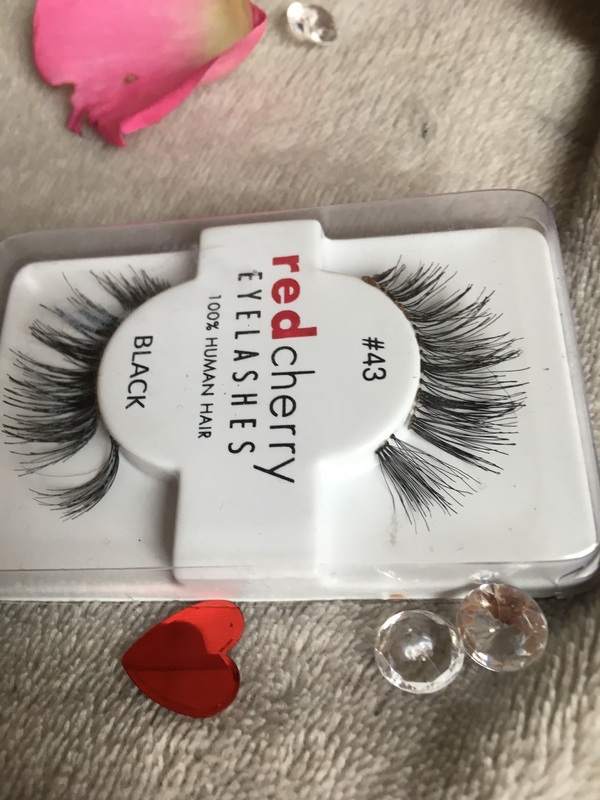 These always complete my look when I go for Dramatic eyes. These lashes are incredible!! If you're going for that Va Va Voom look then these are your lashes. They have thicker bands but they're not as heavy as some. I can hack these. I wore these for my sisters birthday and I got compliments all day. It's perfect for events, weddings and to be honest, if you want to wear for everyday then you can. If you do get it use code: ibreathemakeup to save some money. 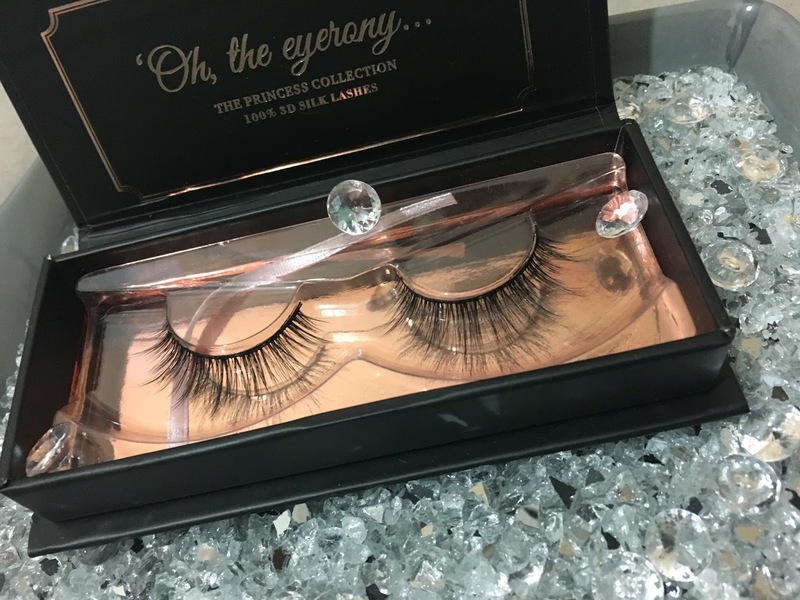 These lashes give me life!!! These are more for your everyday look. 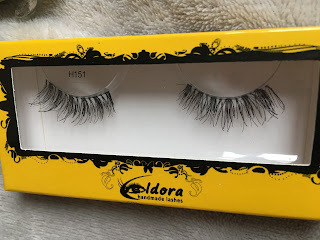 They are very comfortable and they look like your real lashes. 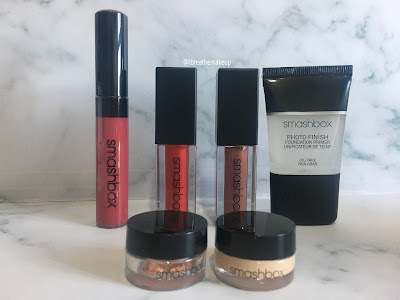 I've done a full review on them click here to read it. 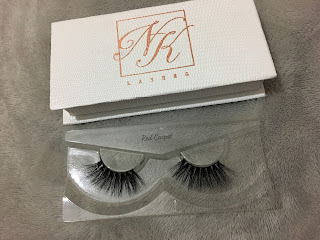 These were the first mink lashes I ever bought. I always wore them on weddings, festivals, gatherings. These are perfect for my eyes because they have a thick band but they are SUPER light weight. I wore these lashes 4 days in a row and I felt as if I was not wearing lashes. These are my holy grail lashes. 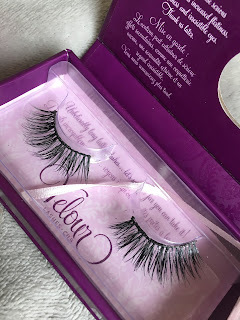 I bought these lashes at iMats I liked them because they looked wispy. I knew I'd be able to wear them every day because they have invisible bands. I wore them once and fell in love with them. I have really small eyes and these work for me perfectly. 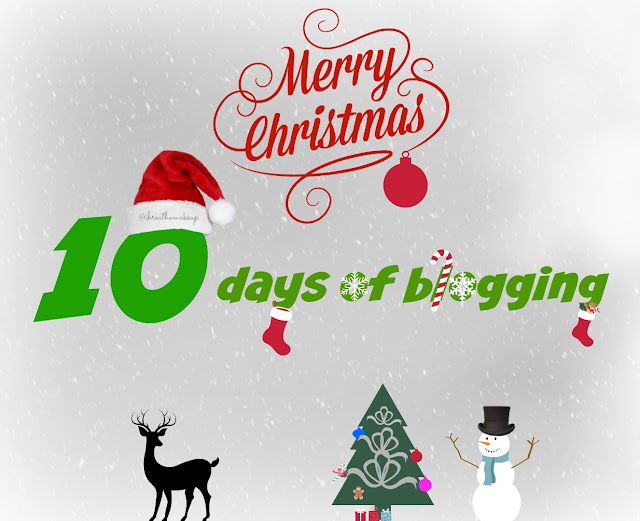 If you haven't checked our my previous blog post click here or the picture below.